For all your beach trips and dinner parties! (SPOT.ph) Summer’s almost here! With the warm weather creeping in and all the beach trips you’ve got planned, it’s time to start rocking those less-is-more outfits and experimenting with bold colors and stand-out pieces—what other time of the year can you be this carefree? 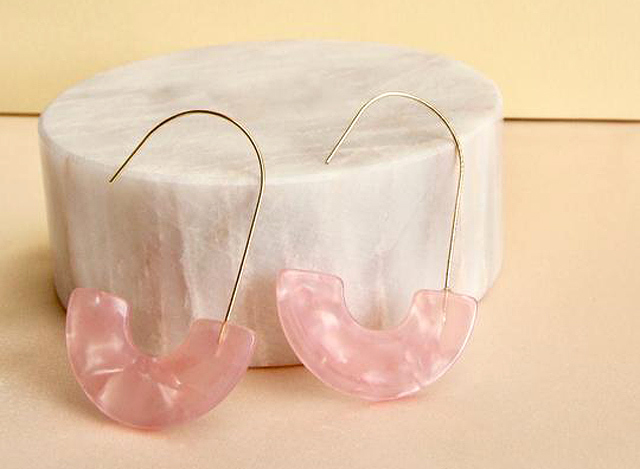 Here are 10 statement earrings to put that summer-ready spin on your looks. Despite their big and bold shape, these earrings from Cleo still look delicate on your ears thanks to the ultra-thin copper wiring holding them up. Take them to the beach paired with a loose, boho outfit or wear them on a night out—either way, they’re a great summer staple. 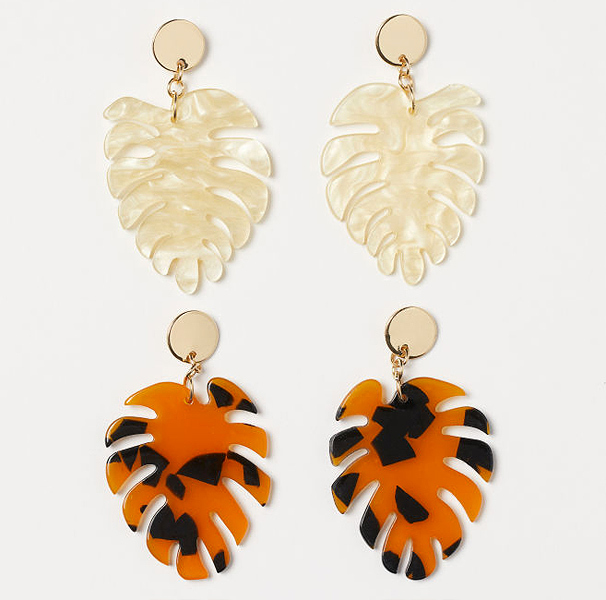 These tropical-meets-sophisticated leaf-shaped earrings from H&M will add that summery touch to any basic outfit. 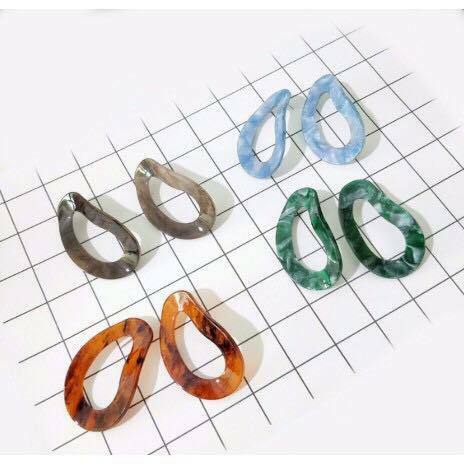 They come in two colors (a cream and a tortoise shell pattern) and are are sold together, so you can alternate between them or wear a different color on each ear if you're feeling bold. 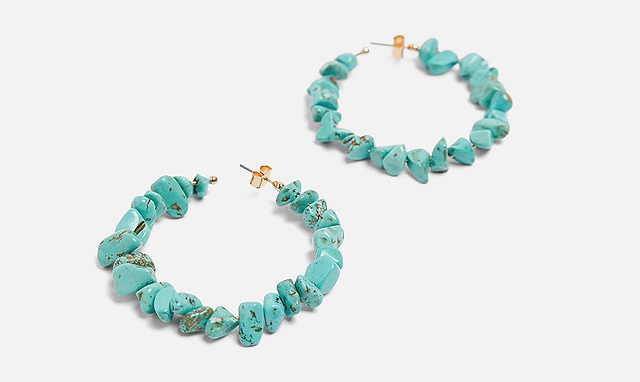 Doesn't the turquoise shade of these hoops from Zara remind you of the ocean? The stone-like beads make for a chic-meets-earthy accessory—great for a pop of color and texture to any of your summer OOTDs. These pairs from Solasta feature a marble-like finish that goes well with their curvy shape. 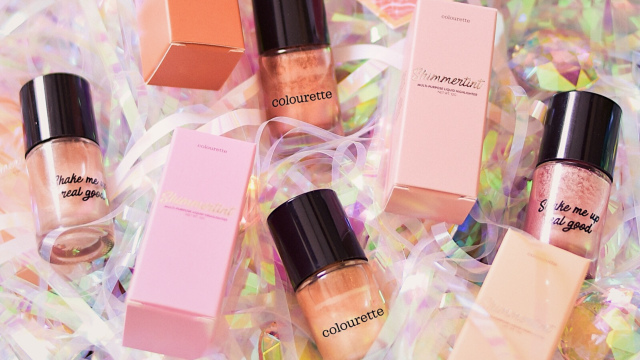 They've got four colors to choose from, but you might just want them all to match with different outfits. 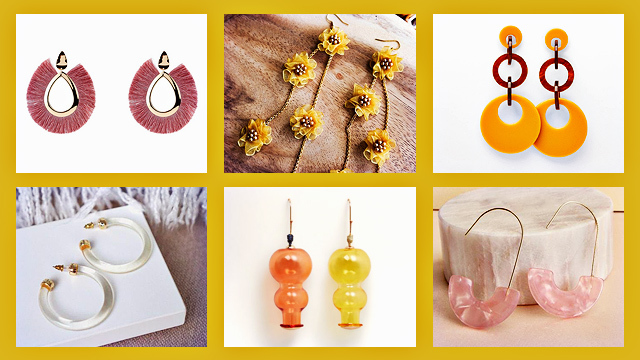 The earrings from Double Oh are good for any dress-to-impress occasion thanks to their gold color and elegant shape, but we especially love them for summer because of their ridged, seashell-esque texture. You’ll love how they frame your face! Looking for something a bit unconventional? 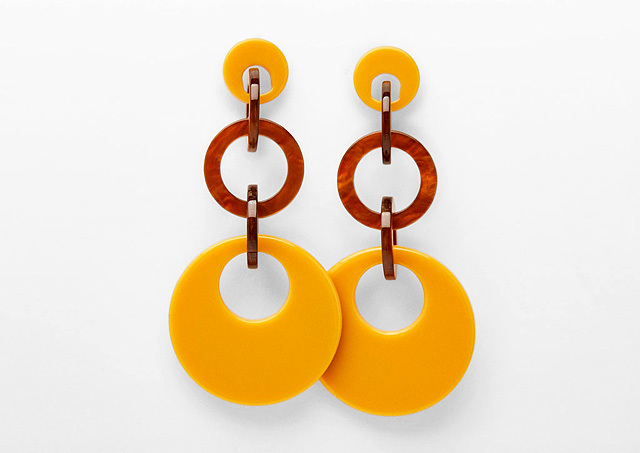 These non-matching earrings from Mango is for you if you’re feeling a little bold. 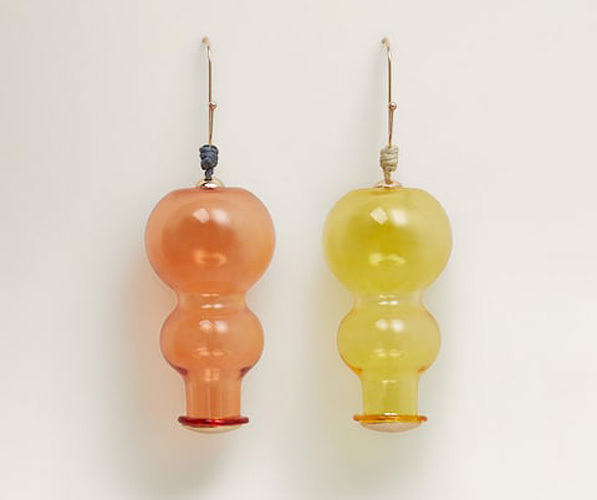 The orange and yellow tones give off a summery feel, with its hourglass shape reminding us of paper lanterns. 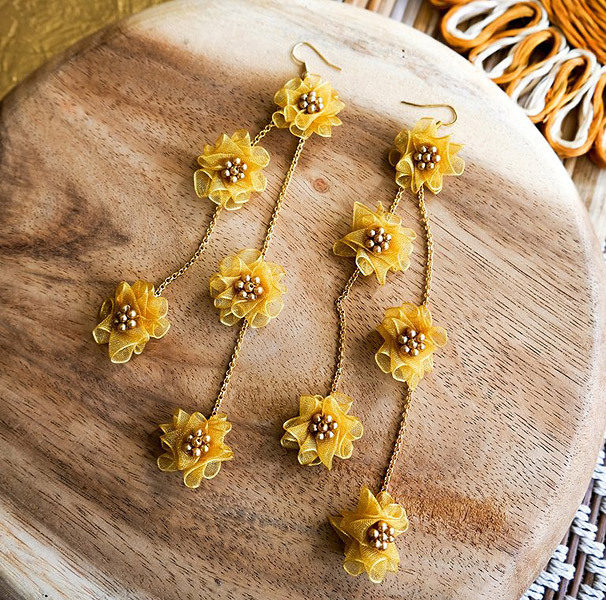 You’ll look extra blooming this summer in these marigold earrings from Hey Jow. 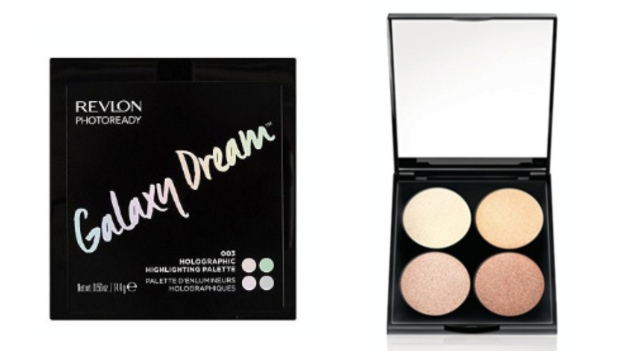 Pair them with a sundress and your fresh-from-the-beach wavy hair for that effortless, nymph-like look. We’ve been seeing larger-than-life, geometrical earrings like this pair from Bershka all over the runways and streets this season and now you can rock the look, too! We’re totally feeling their '60s mod vibe—perfect for summer days in the city. Pink-and-frilly always makes for a fun look. 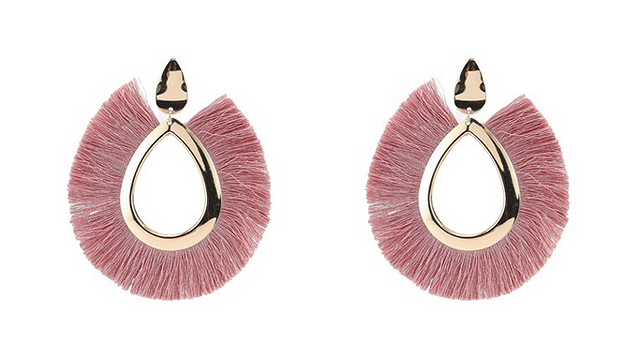 Try these big (and we mean big) earrings from Vero Moda if you’re feeling extra cute and girly. Tie your hair up when you wear them (since the weather’s getting warmer anyway) for an extra stand-out look. 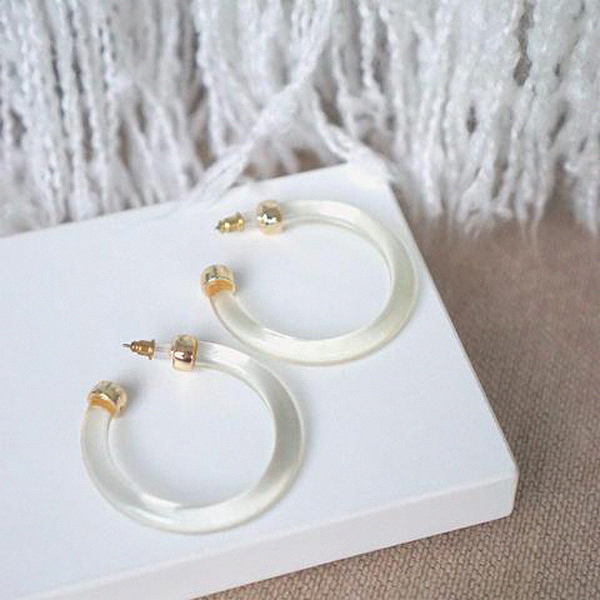 This pair from February puts a chic spin on the classic hoop earrings with a thick glass-like design. They’re the perfect balance of laidback and sophisticated so you can wear them for both day and night looks. Plus, the clear design makes them incredibly versatile!